Anna Dean lives in a small village in the Lake District, where she ran the local Post Office until it was closed down. She has an MA in creative writing, a cat and a husband. 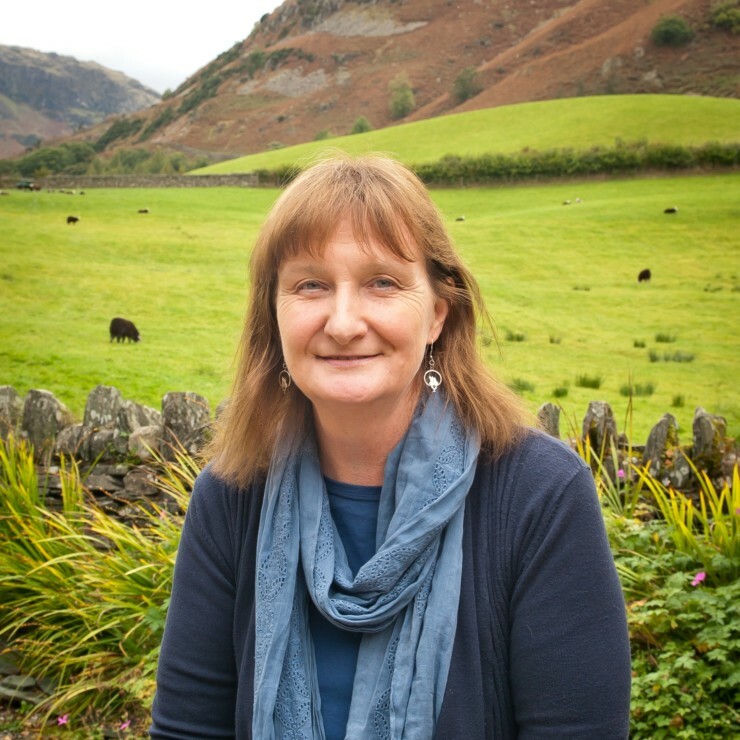 After a time spent as writer in residence for the Cumbria Archive Service, she became fascinated by old documents – particularly letters and journals from the eighteenth and nineteenth centuries. She enjoys running workshops to encourage the exploration and creative use of the wonderful resources available in local Record Offices. When she is not writing, or foraging through archives, she spends some time working for the Wordsworth Trust showing visitors around William Wordsworth’s old home, Dove Cottage. is published by Sandstone Press in June 2017, the bicentenary of Austen’s death. Her crime novels featuring detective Dido Kent, set in Regency England, are published by Allison and Busby in the UK and St Martins Press in the US.